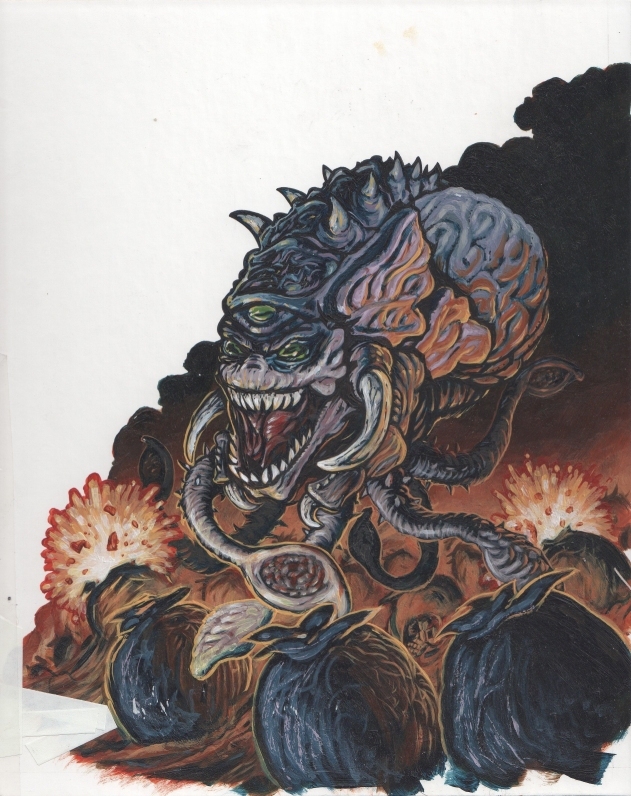 Everyone needs a little more My Pet Monster in their life. You’re welcome. Terminator producer says franchise is not on hold, but just re-adjusting. STOP PLAYING WITH LINZ’s EMOTIONS! 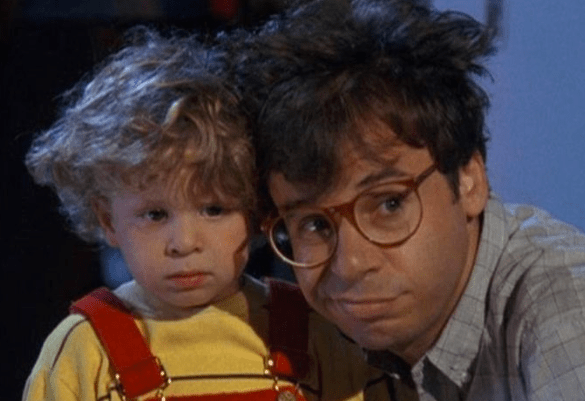 Rick Moranis reveals why he turned down Ghostbusters’ reboot and we’re not surprised. You go, Rick Moranis! 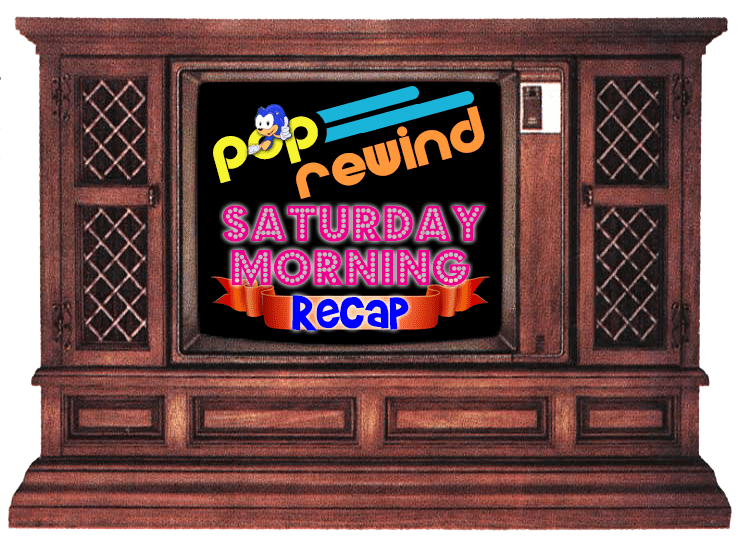 The Muppets has always been a classic TV show and has recently been back on the air. 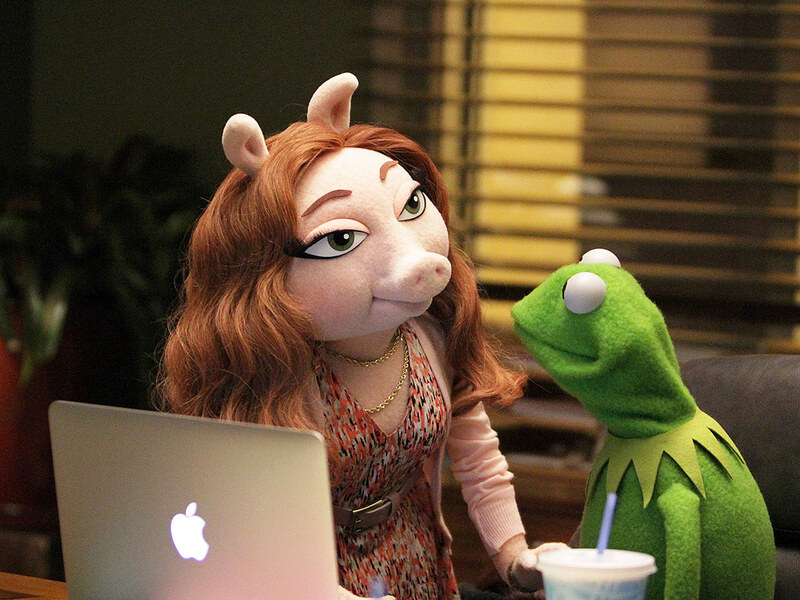 Most likely, The Muppets will be renewed for a second season! 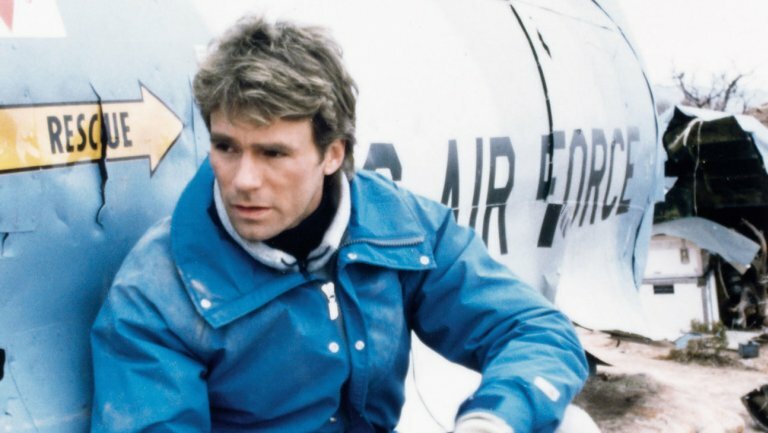 CBS Rebooting MacGyver for TV. Looks like someone at CBS as been reading Linz’s mom’s letters. 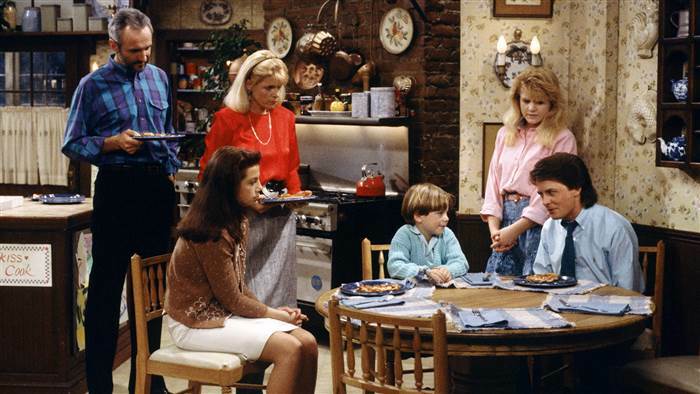 A Family Ties reunion? Sha-la-la-la! FINALLY. 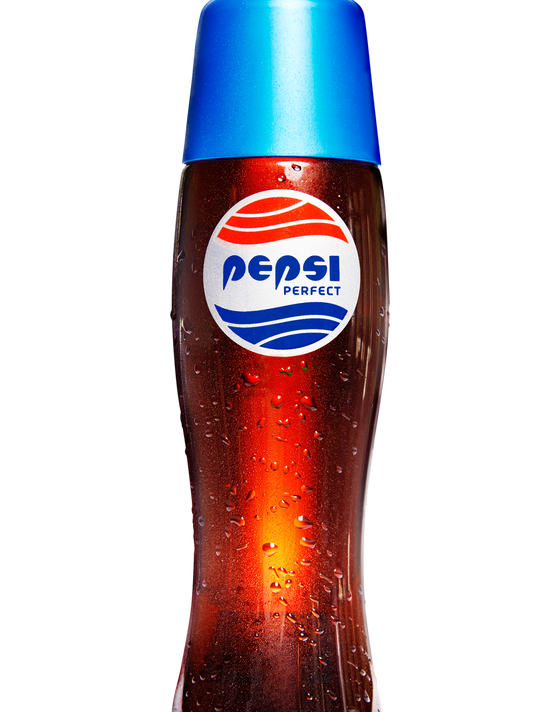 Pepsi goes Back to the Future with Pepsi Perfect collectible. 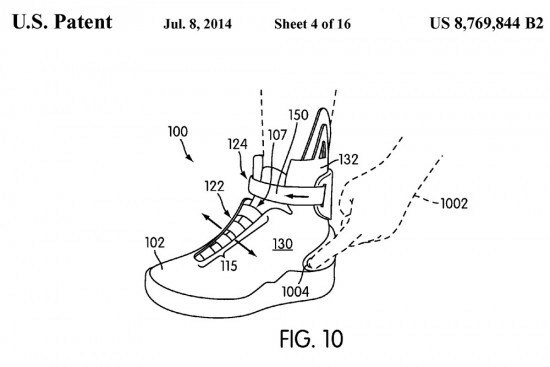 Photo Hints That Nike Could Release Self-Tying ‘Back to the Future Part II’ Sneakers In October 2015. The Jaws 19 trailer hit the Internet. 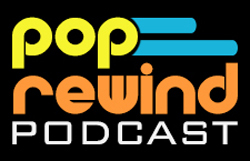 We’re doing a new thing on select Fridays called Retro Rentals, a throwback to the good old days of video stores. 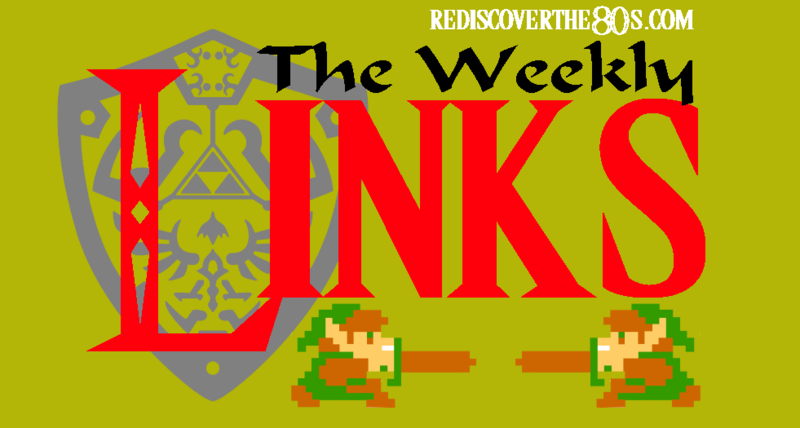 Rediscover the 80s has even more 80s goodness in their Weekly Links post! 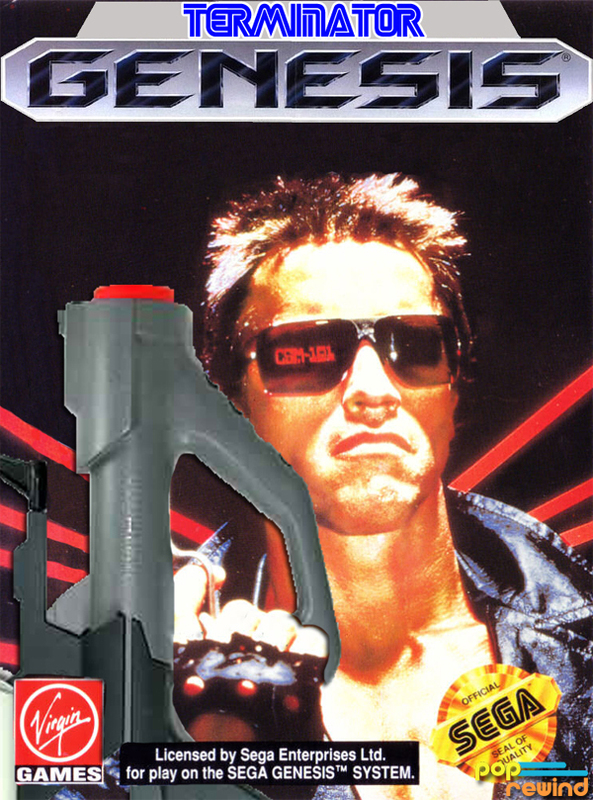 Nintendo Player shows us some Explosive Duke Nukem Illustration Art from the Controversial ’90s Toy Line. 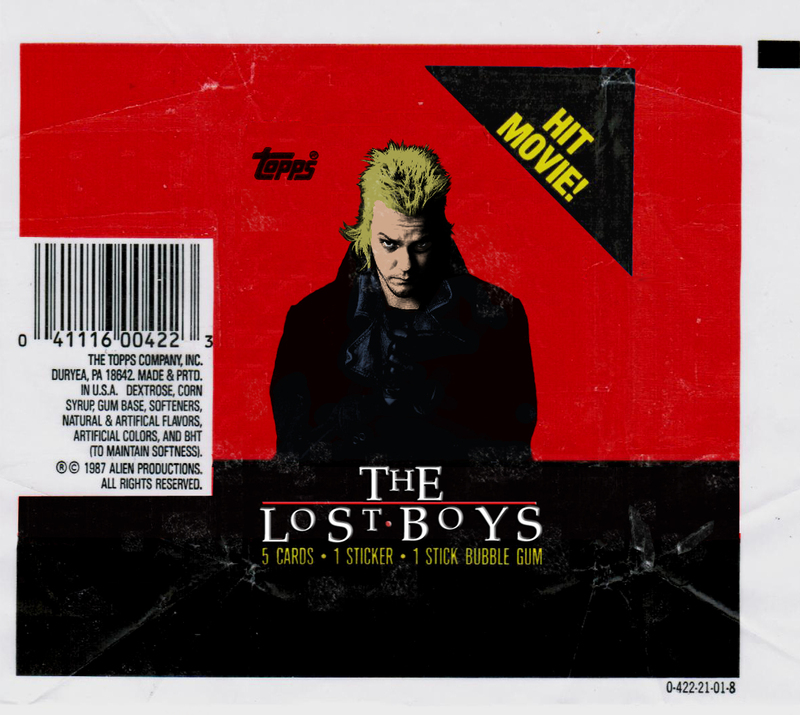 Branded in the 80s is back with more trading cards that should exist: The Lost Boys! 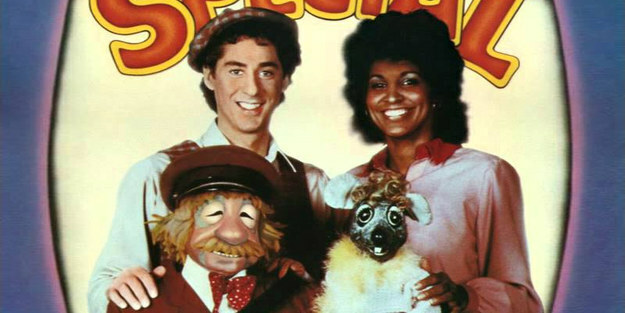 We get nostalgic and Canadian for 12 ways “Today’s Special was the most WTF (aka BEST) kids’ show ever! The VeggieMacabre Halloween Hell Show has begun!